خشتەى تاقیکردنەوەکانى کۆلێژى کارگێڕى گشتى و بەڕێوەبردنى سامانى سروشتى وه‌رزی یه‌كه‌م خشتەى تاقیکردنەوەکانى کۆلێژى کارگێڕى گشتى و بەڕێوەبردنى سامانى سروشتى وه‌رزی یه‌كه‌م بۆ هەرسێ بەشى کارگێڕى گشتى و ژمێریارى و کارگێڕى نەوت، گازو وزە. How to do a successful interview in seeking a new job? How to do a successful interview in seeking a new job? This was the title of the seminar presented Today by Kaziwa Nu'man Sidiq on 11 November 2018, with the assistance of her tutor Pshtiwan Fadhil Sidiq in the former Foundation campus. The seminar was held at 11 am which was attended by the students from different departments. 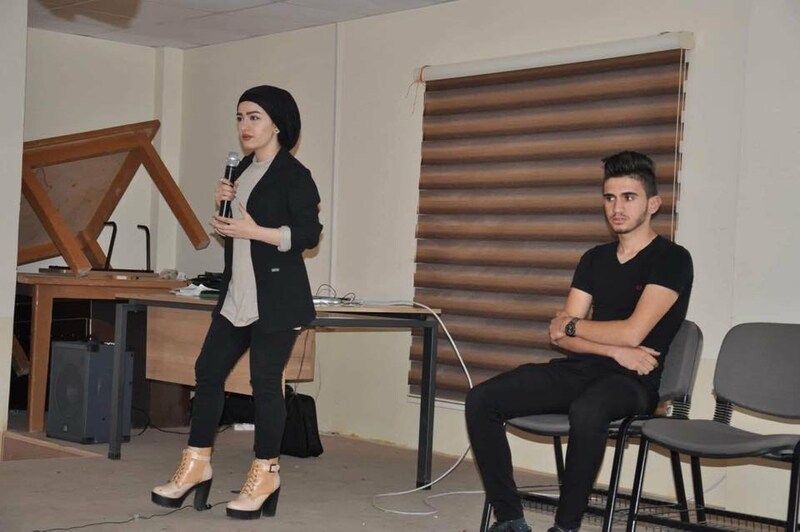 In addition, a short play concerning the same subject was presented by the students. 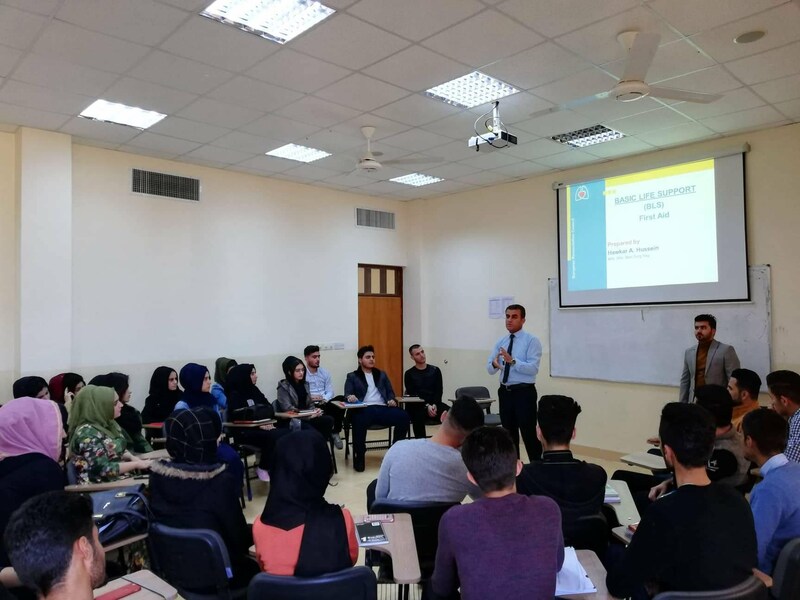 Seminer Holding a seminar for the freshmen at our university, for the practical volunteering lessons, the teacher of volunteering lesson organized a seminar for dr hawkar hessen under (first aid) title for further understanding of the subject. 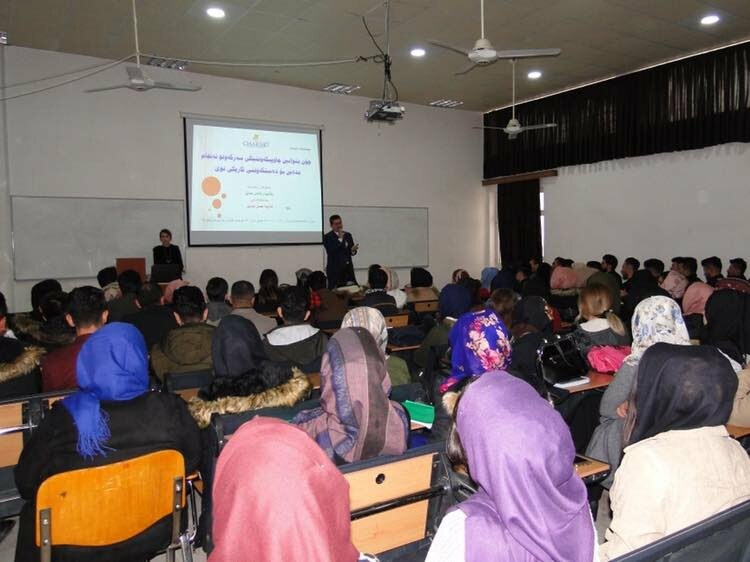 Seminer At Charmo Universty, a seminar was held for the first year students. 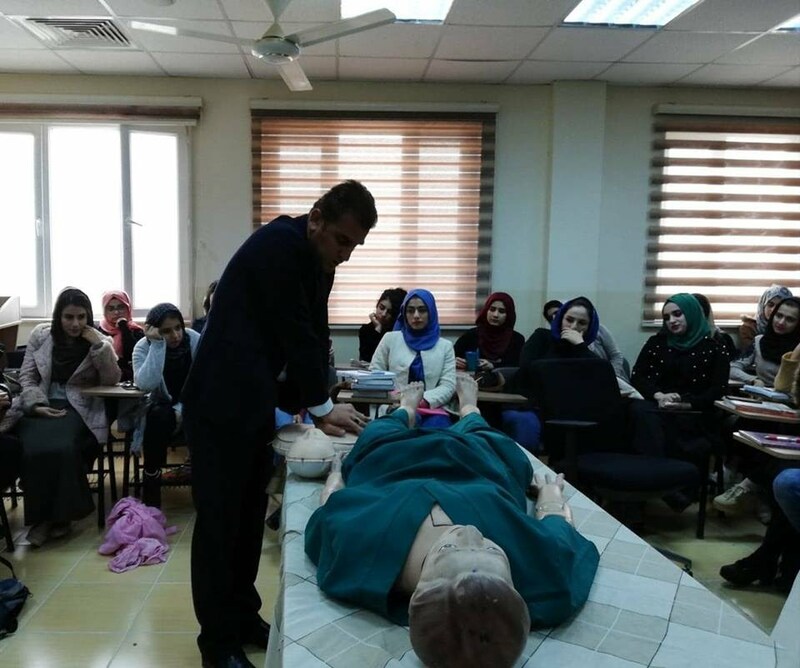 On November 18, 2018, a seminar titled as ‘First Aid’ was held, by Dr. Hawkar, for the students of both departments; the Computer Department and the Public Administration Department. The objective of the seminar was to raise awareness of the students regarding the very important issues of First Aid.